Happy Sunday!! By now... you should all know that Sundays do not only mean church, nap time with Hubby, and lazy days. They also mean confessions. No - I'm not talking about where you go and tell the priest all the bad stuff you did... I'm talking about my confessions. The things that make me the weird, crazy, slightly ridiculous human being that I am. Confessions.1. Whenever I say the words "my confessions" I get this song stuck in my head, I'm posting it for your listening pleasure: Okay, so it's not the most appropriate song for a Sunday, but whatever. It gets stuck in my head, so now it's stuck in yours, too. You're welcome. 3. 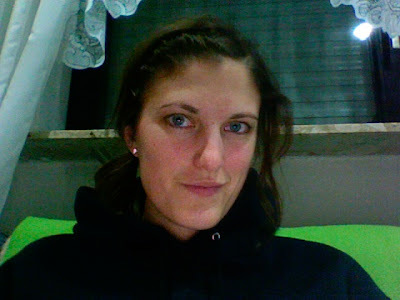 This is me without makeup/photo editing. I'd say that's a pretty big confession. Luckily, this is a webcam shot and you can't see how awful my skin actually is. But, alas. This is what I look like in real life. 5. I just started watching How I Met Your Mother yesterday. I'm on episode 18. I don't want to talk about it. But I will say this: What rock have I been living under? This show is right up there with The Office and 30 Rock. It is legen... wait for it.... dary. Hope you all have had a wonderful Sunday... I'm gonna go watch some HIMYM now! I love this idea of confessing. That was fun. Oh and psssst...Your skin isn't bad. Here from Comment Love Day over at FTLOB. How I Met Your Mother is pretty great. I love how they bounce around in time (but I could do without those teens Bob Saget is always talking to). I came to it late too. ummm, #5? hello! only the best show everrrrrrrrrrr. 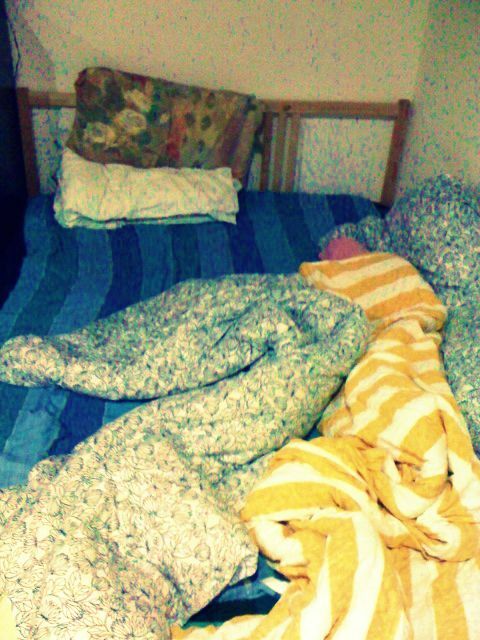 and i don't make my bed unless someone is coming over, either. seems just a little too unnecessary for me! How I Met Your Mother is AMAZING! Also, I only make my bed when people come over too! You're so cute! Ahh! 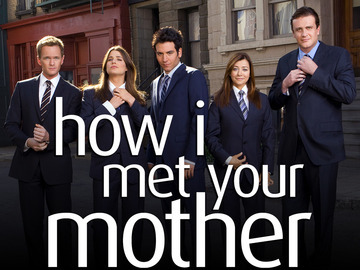 I love HIMYM too, its pretty amazing. I'm so obsessed with HIMYM!! Enjoy! Next time you wear mismatched shoes & tights..rock it girl! lol. HOW I MET YOUR MOTHER! Amazing show!! I am a new follower through you link up on adelynSTONE. I knew I would like your stuff when I saw Usher and Channing on your page. Even better your outfit with the little boys shirt from Wal-mart! Love it. ...and I am crazily enough also from Nebraska. Currently living in Maryland. Great confessions! Now I have that song stuck in my head! I'm with you on the making the bed only when guest come over. and How I Met Your Mother? SAME HERE! I just discovered it a few months back. Another awesomely hilarious show- Happy Endings. I found your blog through FTLOB! I read that it's ok not to make your bed. It prevents you from getting bed bugs since they like moisture and by not making your bed it allows it to dry out during the day. very, very cute girl! love it! I love this idea of confessing - interesting! I love HIMYM! Love it! I also never make my bed unless someone is coming over, who has that kind of patience and time? ?